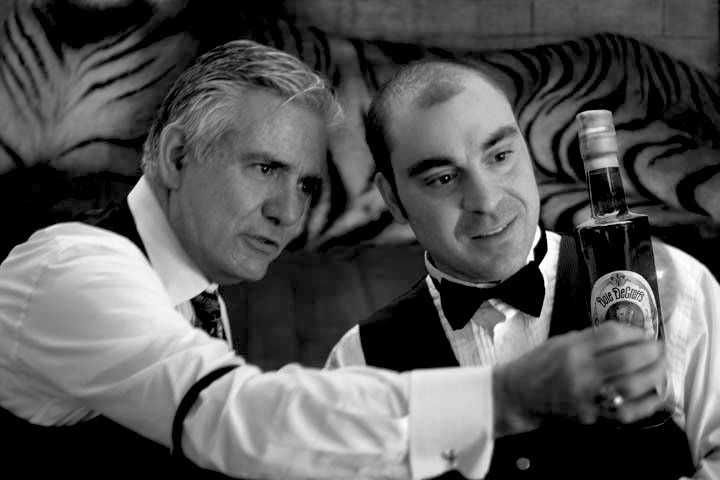 Getting a leg up in the drinks industry can be more than a little challenging. When it seems like to same old faces appear in the spotlight winning at every step of the way, rising up to compete can seem fraught with disappointment and this can often result in no result – through the ‘what’s the point’ approach to competitions. 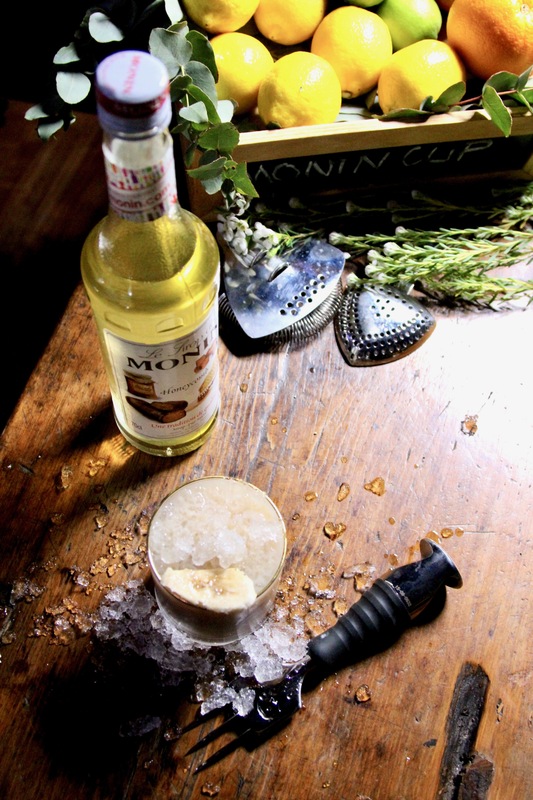 This years Monin Cup cocktail competition focused on talent from around the country that are all under 27 years of age. The winner Kelham Waterfield who can be found at The Duke of Clarence gains the national title, a phat cheque from Monin and Uber Bartools. He’ll push his skills even further in KL at the Asia Pacific final later this year. I caught up with Kalham shortly after his win to see what was spinning his dial. Hayden: Congratulations on being the Australian MONIN Cup 2018 winner. How do you feel? Hayden: Tell me what other competitions have you entered in recently? “Last year there was the Stoli Elite Martini comp, Bacardi Legacy, Southern Comfort, 42 Below, and then also World Class. Trying to do a bit of everything here and there when I can”. 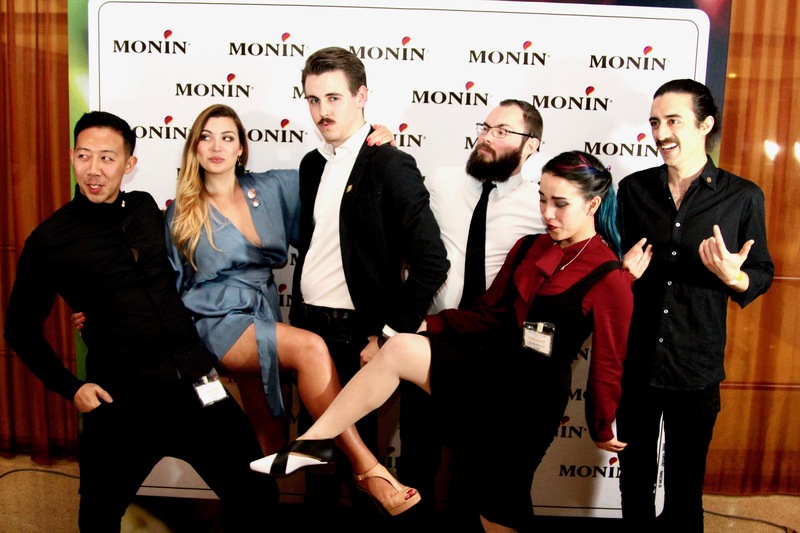 Hayden: What have you learned from those competitions that you applied to the MONIN Cup competition? Kelham: First of all, preparation. Preparing all my gear, having a speech, knowing what to say. I’d probably also say just understanding what the judges are looking for. 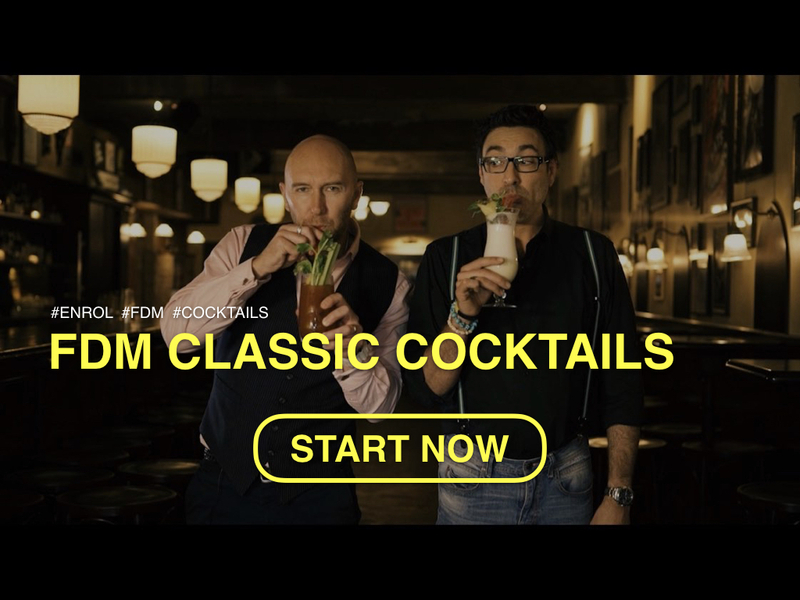 Whether it’s how to talk about the brand or how to better explain my drink and create a cocktail. Hayden: Let’s talk about your drink for a minute. There aren’t many people that would go into a competition with an after dinner style cocktail these days but you did and you pulled it off. Was it a big gamble for you or were you confident with that? Kelham: I feel like it was a bit of a gamble because I feel like everyone’s doing something with either an Aperitivo or a Negroni style where it’s all about the pre-dinner drink. The days are long gone where cream is part of the picture but I was tying to create something for those who have a bit of a sweet tooth. Hayden: Tell me what are the benefits to your career that you think are going to come from this competition win? Kelham: I’ll say brand development for my own personal brand. People knowing who I am and what I’m about. I’ll probably say also exposure because I’m making a career out of this craft and for me it’s about ambition. I want to work for the best and I want to work alongside the best, so if I can get recognised with those of my peers that’s something that I’ll look back on in time and be proud of. Hayden: Can you give us some advice for the up and coming youth in our industry? What do you think they need to do if they want to take a career path to a global stage? What are the first steps? Kelham: I would say don’t try and skip the fundamentals. 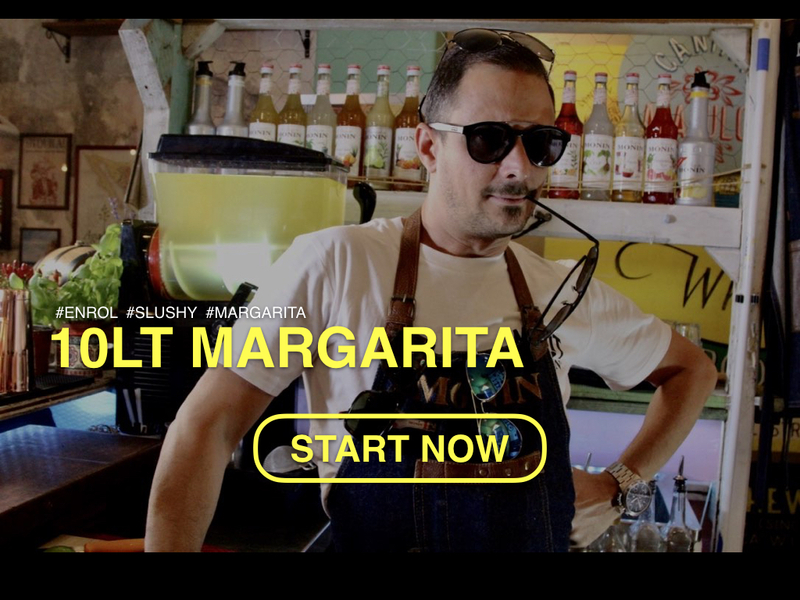 If you’re trying to recreate a Daiquiri without understanding why it’s a Daiquiri you’re going about it all wrong. If you can’t explain to someone why to use lime juice instead of lemon juice with a certain spirit you need to take a step back. Everyone’s trying to be the next Dale DeGroff without even understanding the fundamentals of a craft which are essential. Hayden: What are the essentials for a bartender to understand before stepping behind the bar? Kelham: I’d say you’ve got to have a personality, so you’ve got to be able to engage your guests. If you can’t engage your guests I think then you’re failing at the first part of your job. The second part is a willingness to learn. You must be open to learn and applying new skills and ideas. Lastly you want to just be able to always be able to work with a team, because you’re not there rocking it by yourself you’ve got to work with everyone; customers, guests and managements. I think those are three important things: overall personality, willingness to learn, and then working as a team to reach one goal. 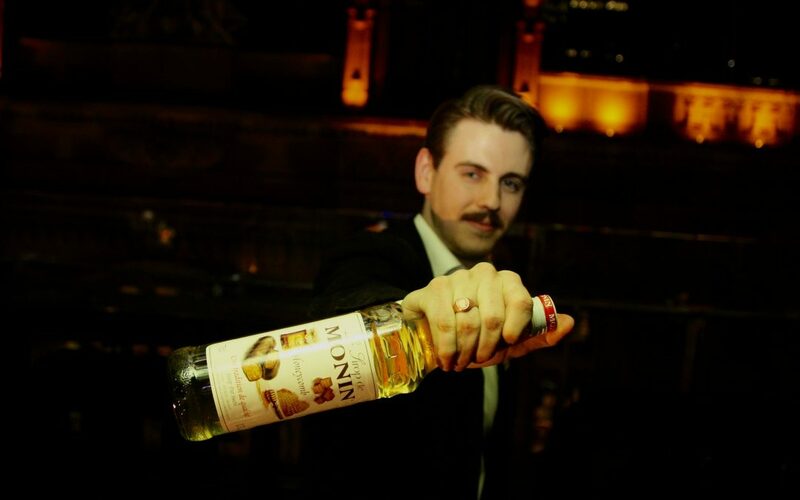 Hayden: You’re going to be competing shortly in the MONIN Cup Asian Pacific Regional finals. Hayden: Do you think you’re going to do anything different there than what you did on the stage the other night at Zeta Bar? Kelham: I would like to think if I’m having to do everything the same again it would be much more rehearsed, there’ll be a lot more depth into my story and about how each drink ingredient plays along with one other. As well as that I’d like to think I’d be a bit more theatrical. Maybe get the audience involved somehow because there’s nothing worse than watching X, Y, Z amount of contestants for 30 minutes and not being able to do anything. Right? Hayden: Well, good luck with it all. Hayden: I’ll be down to the Duke of Clarence for a pint of Guinness very soon. Shake and strain over crushed ice into an old fashion glass. Garnish with toasted honey dipped banana.